Soft Machine : One of the greatest UK avant/jazz-rock bands of all time. 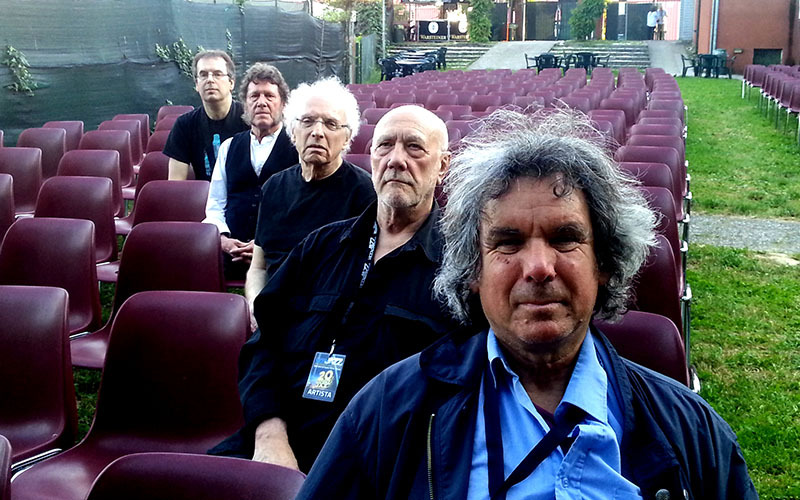 Their work, from their earliest performances as a psychedelic band who were contemporaries of, and shared stages with, Syd Barrett's Pink Floyd and the Jimi Hendrix Experience, all the way to being one of Europe's best known 'fusion' groups, has influenced several generations of bands, and continues to be name-checked by today's hip experimentalists. 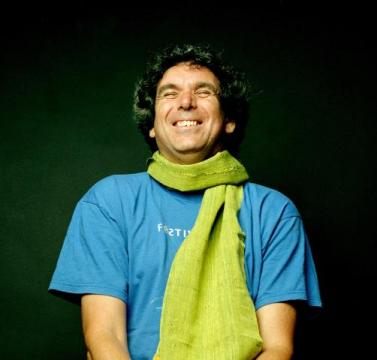 Guitar: John Etheridge rightly enjoys a glowing reputation throughout the jazz world and beyond and has been described by Pat Metheny as, "One of the best guitarists". 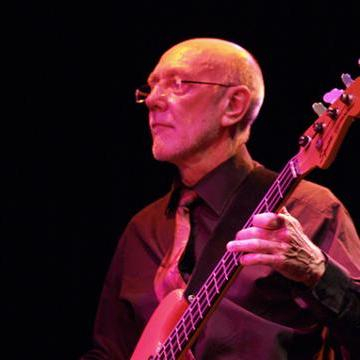 Bass Guitar: Roy contributed double bass parts to electric bassist Hugh Hopper's work on the Soft's albums Fourth (1971) and Fifth (1972), finally replacing Hopper with the release of Seven. 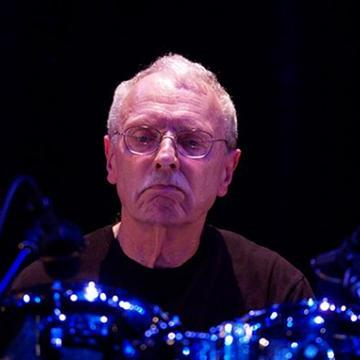 Drums: A founding member of the band, John has worked with former Soft Machine co-musicians in several Soft Machine-related projects like SoftWare, SoftWorks and Soft Machine Legacy. 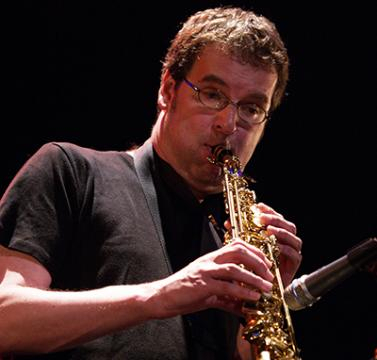 Woodwind & Keys: Theo joined Soft Machine (Legacy) in 2006, taking over from the late Elton Dean, and since co-written and co-produced their 3 albums as well as toured Europe, Japan and Brazil.